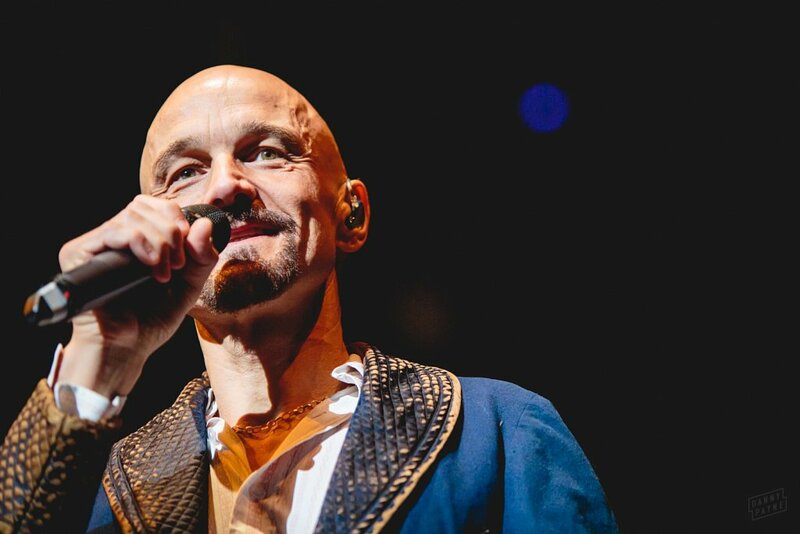 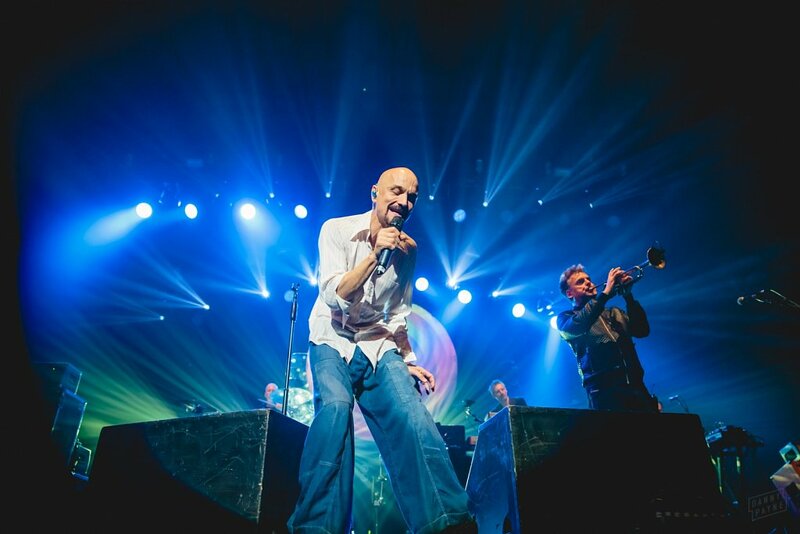 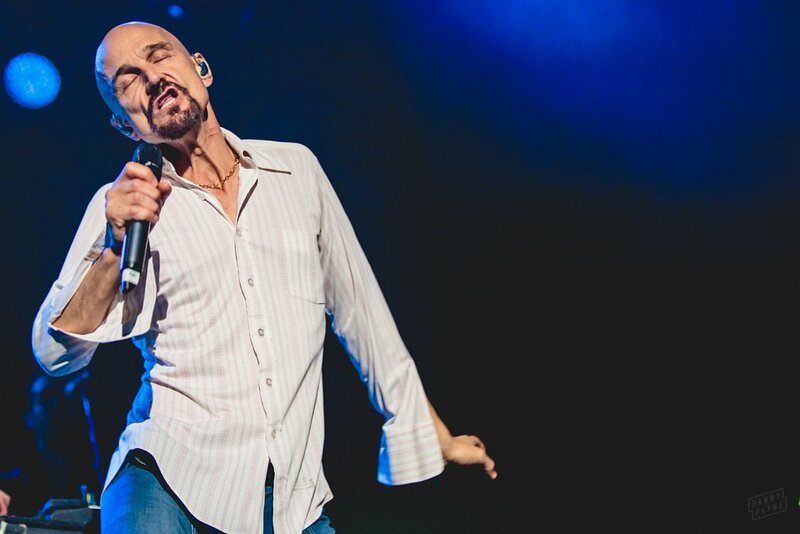 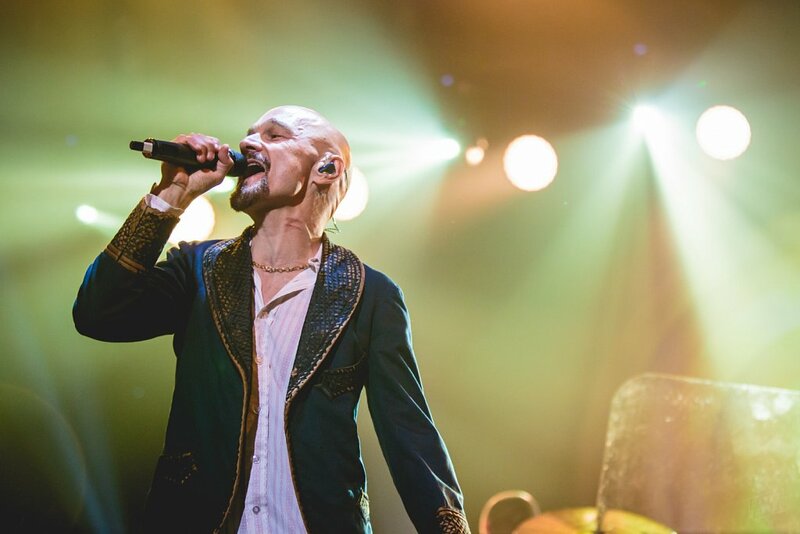 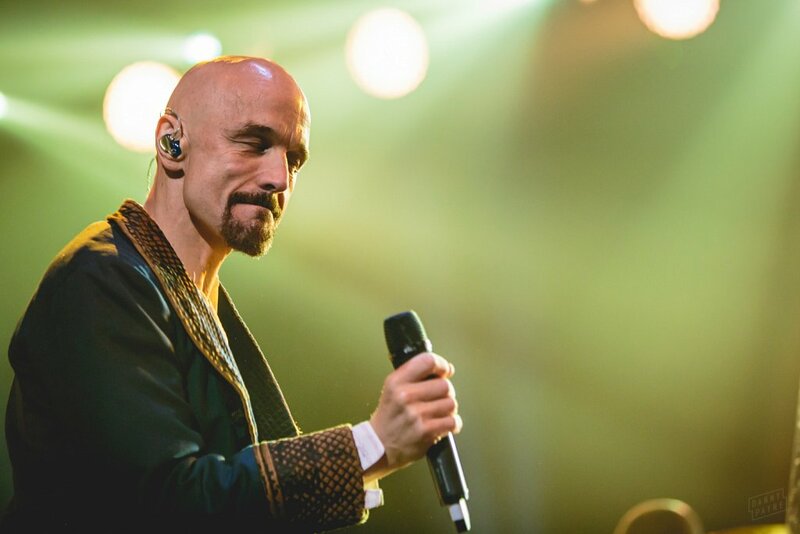 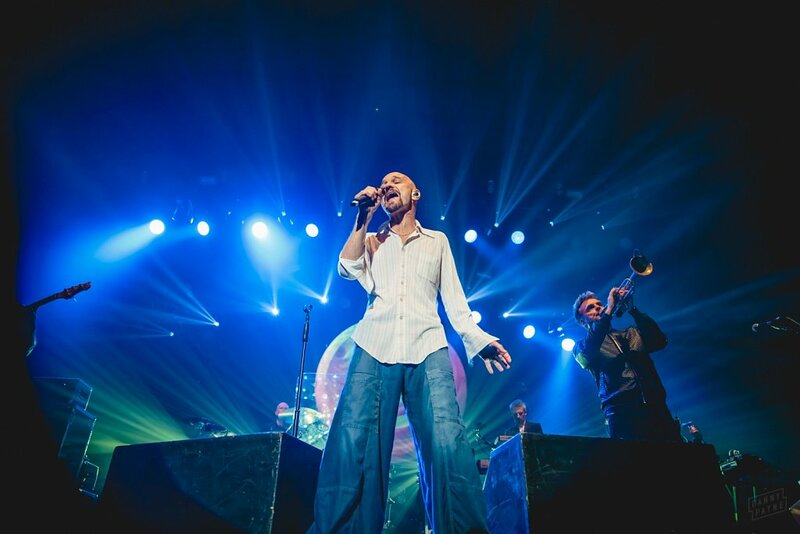 James have always been a great band to shoot, thanks in no small part to the ever-charismatic Tim Booth. 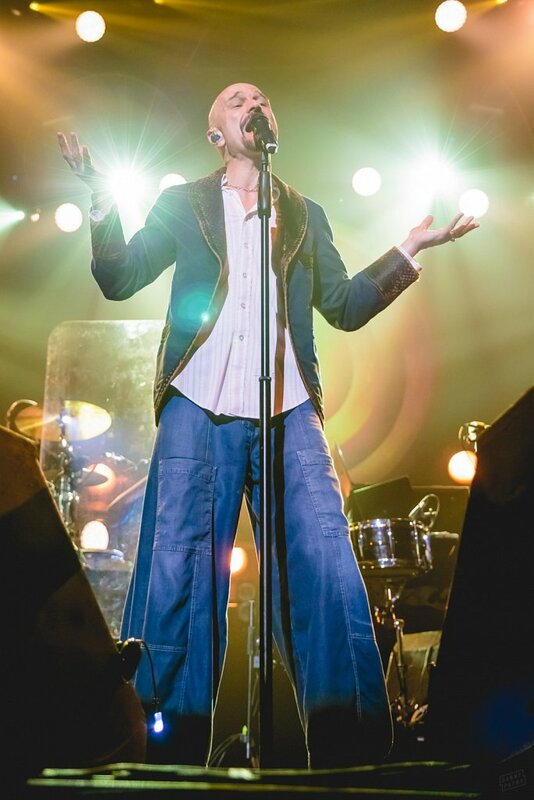 However, on the two previous occasions that I'd shot them I wasn't particularly impressed with what I came away with. 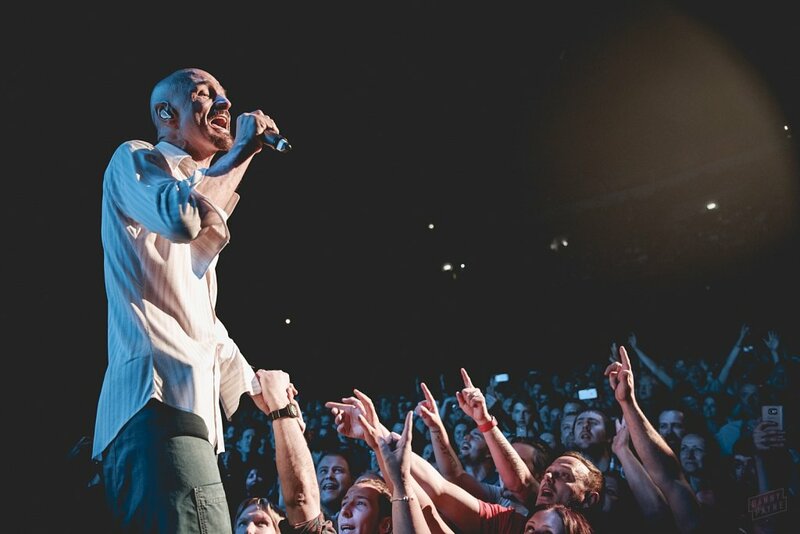 Prior to our third and final song Tim addressed the masses, to ask them to be kind when he ventured into the crowd (apparently he'd not had a great experience in Manchester a few nights prior). 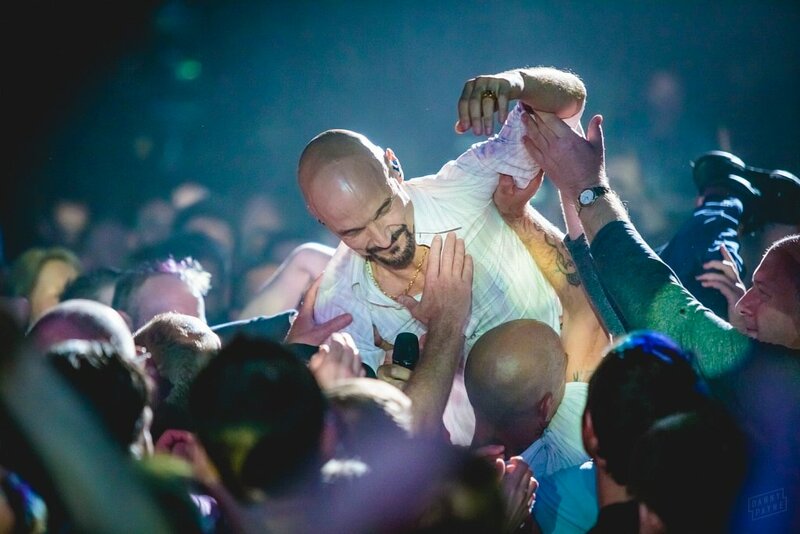 The crowd reacted and Tim duly obliged, first standing on the edge of the barrier before falling - arms outstretched - into the crowd where he was ceremoniously carried on a return trip to the back of the arena. 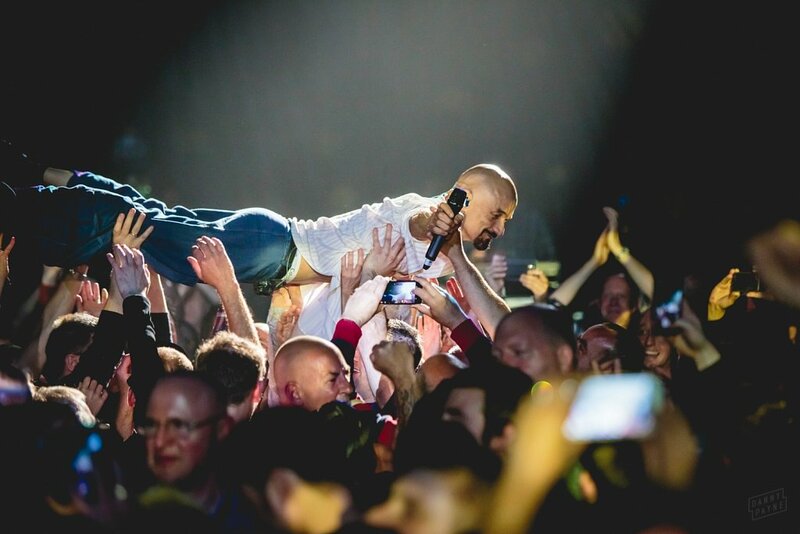 I'll be honest, band-crowd interaction is photographic gold dust, but it's extremely rare to see an artist crowd surf to such an extreme. 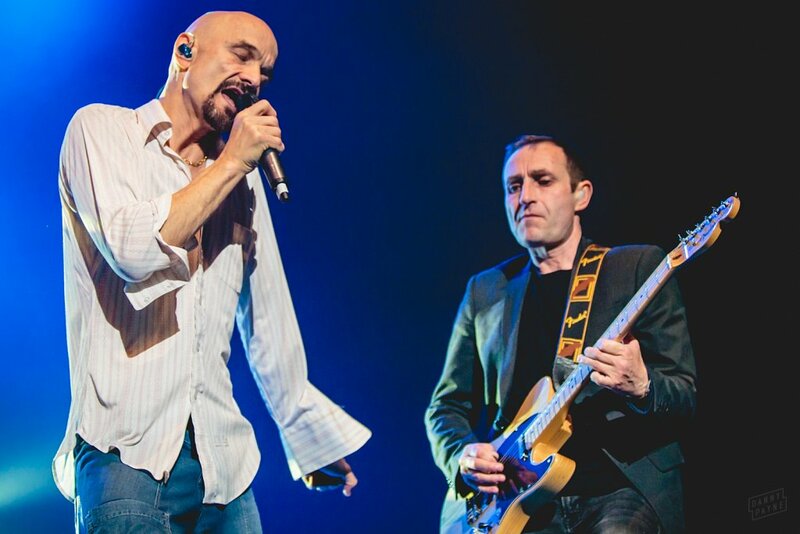 What a hero.